Santa Monica College recently received approval to start construction on their 27,500 square foot satellite campus in Malibu. At the groundbreaking ceremony on Friday, Sept. 21, elected officials such as Malibu Mayor Rick Mullen, LA County District 3 Supervisor Sheila Kuehl and Santa Monica Board of Trustees Chair Barry Snell spoke publicly about the project and dug shovels into the site to signify the start of construction. The project has been in development since the early 2000s and the Board of Trustees has now signed a contract to move forward with construction according to Shari Davis, co-director of the Public Policy Institute at SMC. 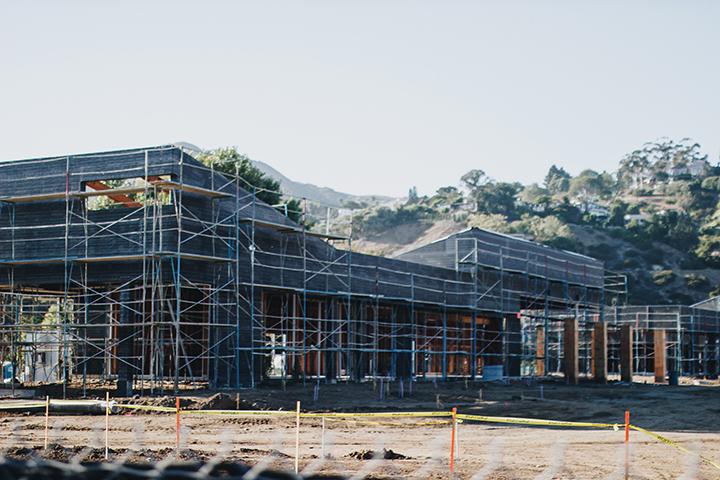 The project, located in the Malibu Civic Center, will be finished by the end of 2021 and open to students in 2022. Malibu is in the same school district as Santa Monica schools. Santa Monica College has previously offered limited classes to local residents at the Malibu Senior Center and Webster Elementary school, Davis said. 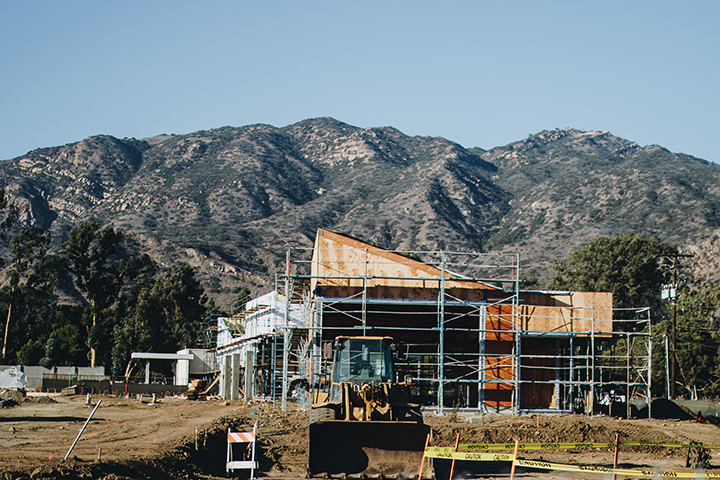 The location for the campus at the Malibu Civic Center was chosen by the City of Malibu and Malibu Public Facilities Authority to replace a series of abandoned buildings. The college needed a variety of approvals to move forward with construction, Davis said. In 2016, the matter passed from the Board of Trustees to the Planning Commission and finally to City Council. Jeffrey emphasized the campus’ focus on clean water and public safety, as there will be a waste water filtering facility and Sheriff’s substation on campus. Sheriff Jim McDonnell said this addition will get rid of the 22-mile round trip drive for police from the nearest Agoura Hills Station to Malibu. It is also the first time since the 1990s that Malibu will have an active local station. With the project plans set into motion, Santa Monica College is now preparing to welcome students and other members of the Malibu community to this site in the coming years. Scheduling for the six classrooms is not decided, but Davis said courses will be offered for a variety of students, including an Emeritus program and dual enrollment. 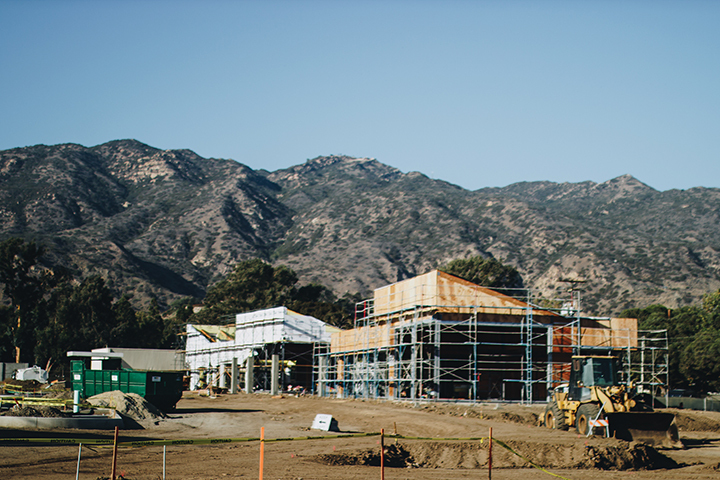 “[Students] will have access to SMC even before they graduate high school,” Malibu Mayor Rick Mullen said. 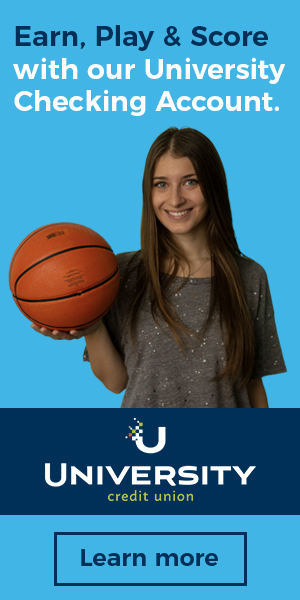 Students will interact with the latest technology and have space for extracurriculars like yoga and art. 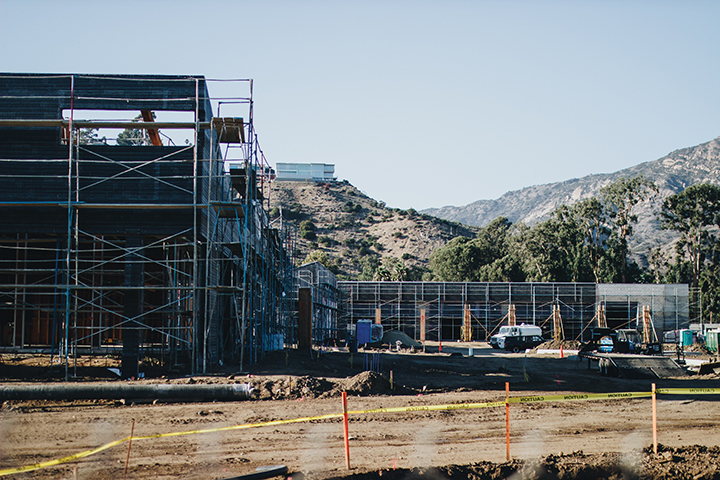 Science classes will also get the opportunity to explore the ecologically diverse surroundings in nearby Legacy Park and along the Malibu coastline. 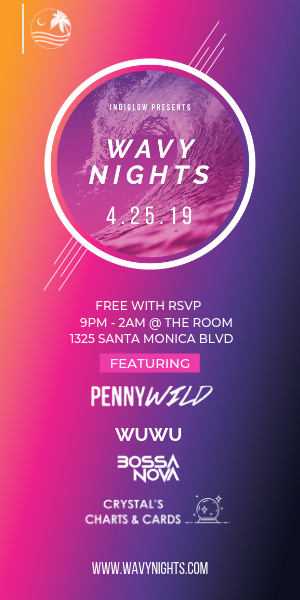 Some individuals have voiced concerns over the campus being placed in such close proximity to the Malibu Farmers Market and Pepperdine University. 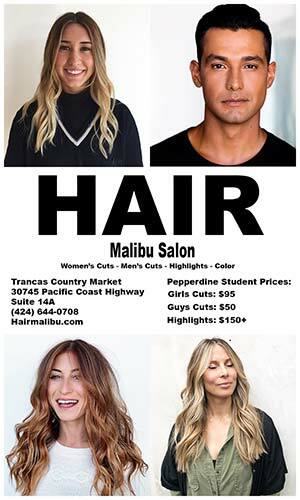 Nonetheless, the idea of an added community college in Malibu providing accessible higher education is well-received.